Environmental Management – Acacia Maden İşletmeleri A.Ş. The Environmental Function developed at Acacia Mining Operations fulfills on-site environmental activities and developments and reports these activities. From the beginning of construction activities, environmental surveys and observations are continued. In strict adherence to the applicable regulations and legislations, the main objectives include developing a conscious environmental culture, adopting the principle of efficient production with a sense of social responsibility and transparent management, and maintaining sustainable mining activities. Acacia Mining moves forward with the objective of being a model joint venture for our Country and the World in environmental management. Present Acacia Mining Operations Environmental Policy to the entire staff through a number of necessary training programs and make the corporate Environmental Policy a part of life culture. Acacia Mining Company implements international standards in Gokirmak Copper Mine and Flotation Facility. As a result of commitments made to international funding agencies and our corporate objectives, we comply with the International Finance Corporation (IFC) standards and regulations of the European Union (EU); develop environmental policies and plans in line with the principles of Good International Industrial Practices (GIIP). In line with the principle of ‘Sensitive and Responsible Mining’, Acacia Mining adopts the highest environmental standards in Turkey and in the world while contributing to the Turkish economy as a prominent Turkish copper producer acting by international standards. Acacia Mining is committed to carry out all of its exploration activities and operations in all regions in an environmentally responsible manner, considering economic development, social benefits and cultural asset protection and environmental measures in a wholistic way. 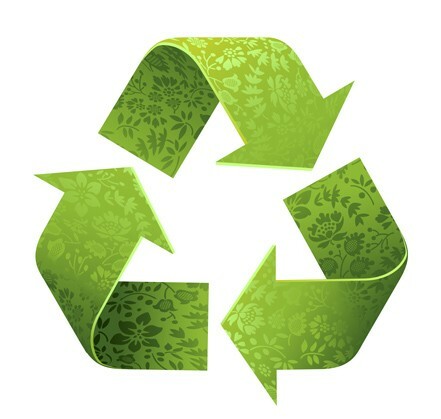 • Carry out necessary activities for waste reduction, re-use and recovery.